AT CHAMPION MOVERS – WE DO IT ALL! 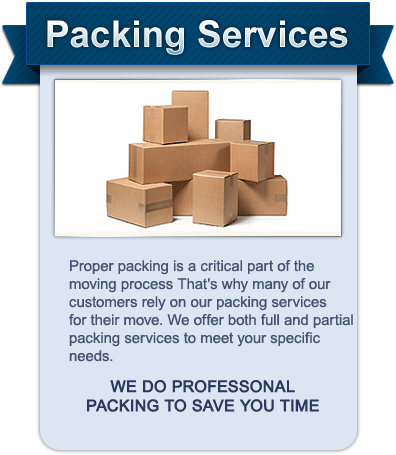 REMEMBER WE DO LOCAL AND LONG DISTANCE MOVES. This will be music to your ears. We are experienced in moving all types of pianos. 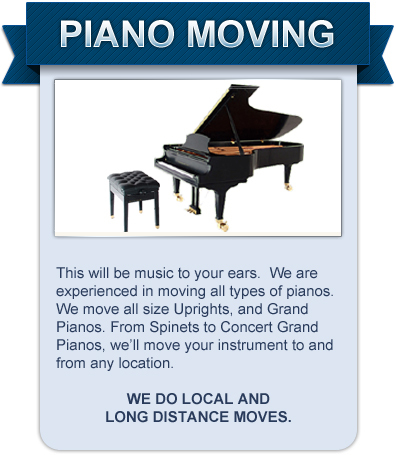 We move all size Uprights, and Grand Pianos. From Spinets to Concert Grand Pianos, we’ll move your instrument to and from any location.